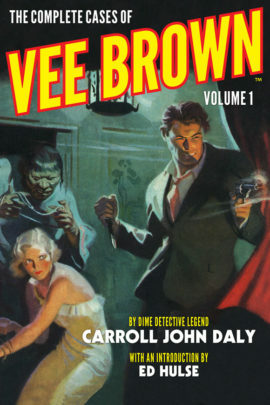 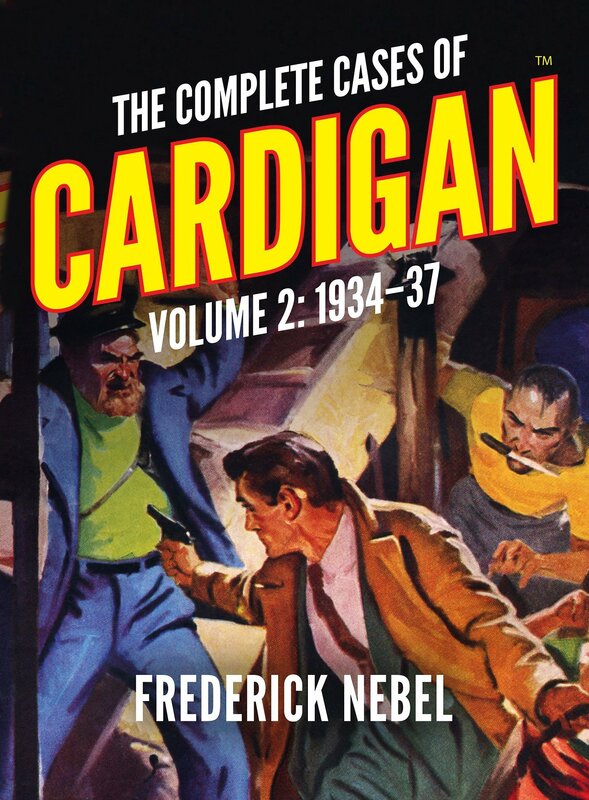 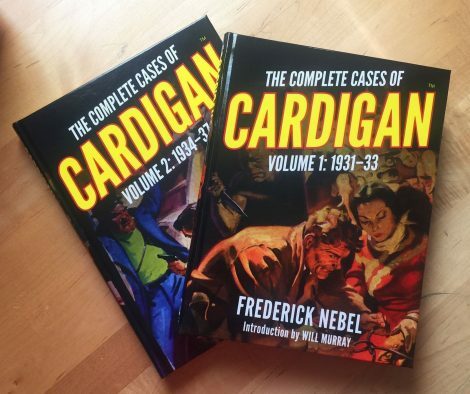 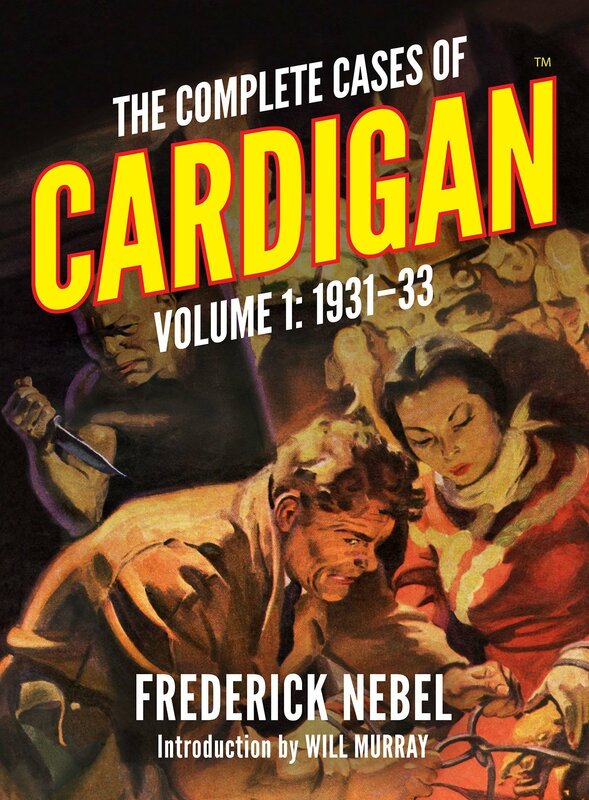 Frederick Nebel’s unforgettable character Jack Cardigan was one of the main reasons behind the success of the legendary Dime Detective Magazine. 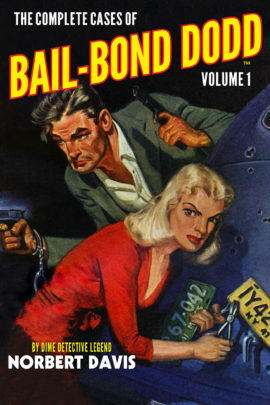 His hard-boiled P.I. 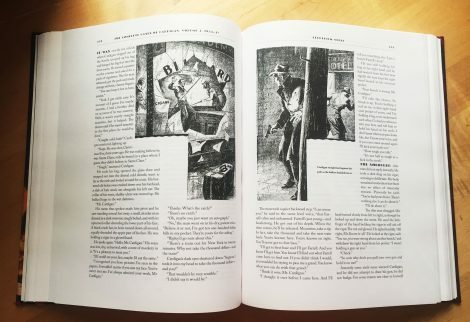 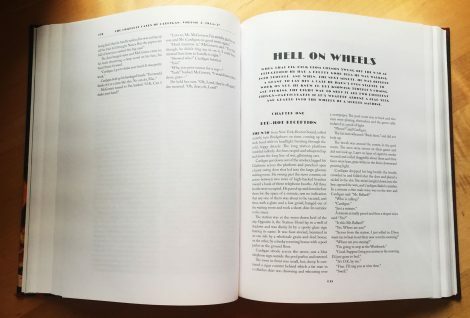 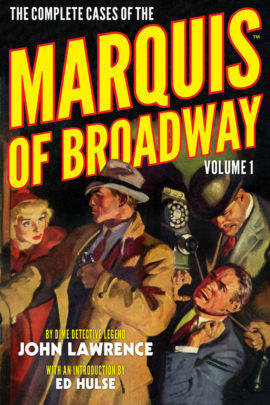 stories were a major influence to other writers of the era, yet only a handful have been reprinted since their original 44-story run eighty years ago. This deluxe two-volume contains the entire series of 44 stories, complete and uncut, with an introduction by Will Murray and the original illustrations by John Fleming Gould. Purchase of this deluxe edition entitles the buyer to free eBook versions of these stories.